The most influential book I have read at Geneva besides the Bible is Silence by Shusaku Endo. There was legitimate conflict and good discussion in our worldview class. It forced me to think deeply about my faith. I don’t have a favorite moment, but some of my favorites have been playing volleyball in front of our Geneva crowd. It is a great privilege to do something you love surrounded by those in your community.  What I am going to miss most about Geneva is the tight-knit community and the relationships I have made with my teachers. Besides my mom, Ms. Vaughn has influenced me the most at Geneva. Whether as my fifth grade homeroom teacher, trip coordinator or head volleyball coach, she has always been my role model. Her love for learning is transparent and outstanding to watch. She has loved me so well the last eight years and I can only hope to be as cool as her one day. Seriously. Being a Geneva student means living a life of integrity on and off of campus and believing Jesus is the Lord of all things. I would tell her not to compare herself to others. Every person has different gifts and strengths. I have been here since kindergarten and I don’t think I would change a thing.